After completing his Bachelor of Commerce Daniel commenced working at RJC Evans & Co in June 2007 as a member of David Murdock’s team. Daniel provides ongoing business and taxation advice to clients and in June 2015 became a Business Services Director of the firm. Over many years Daniel has developed a high degree of experience with the extensive range of accounting and Microsoft Office products, plus the firm’s in-house financial statement processing software. This passion and expert knowledge allows Daniel to prepare customised reports and provide a unique insight into a client’s financial data. 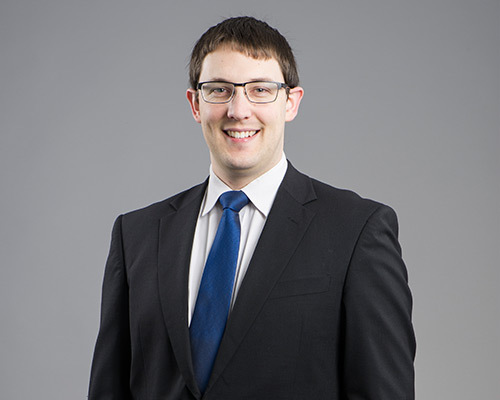 Daniel is also responsible for the development of a number of internal policies and preparation of documents which are frequently utilised throughout the firm.